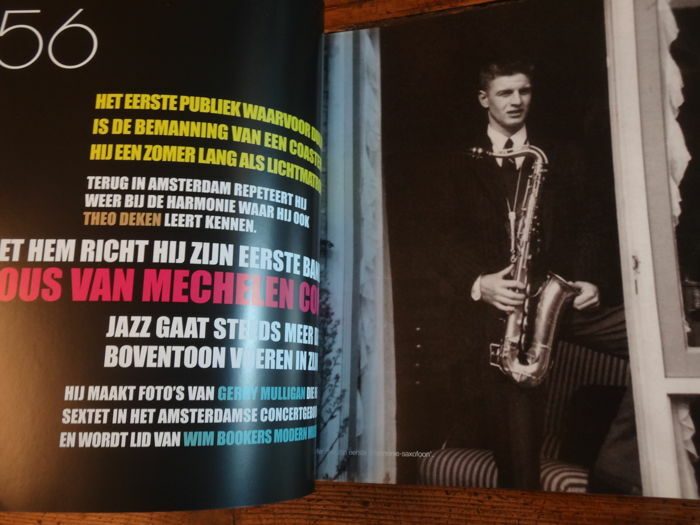 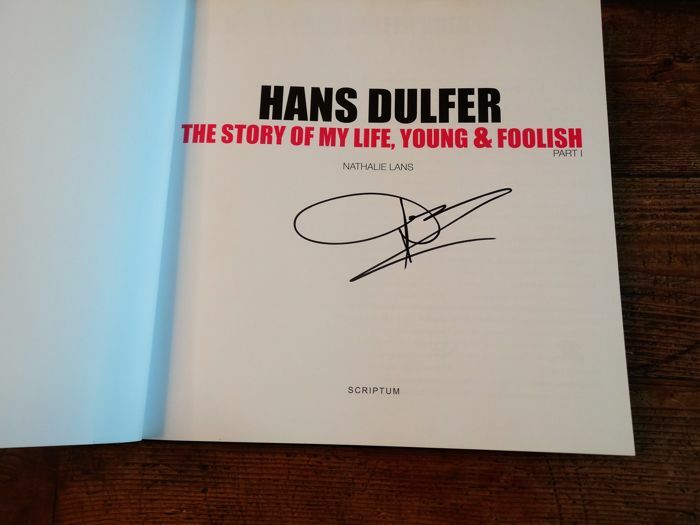 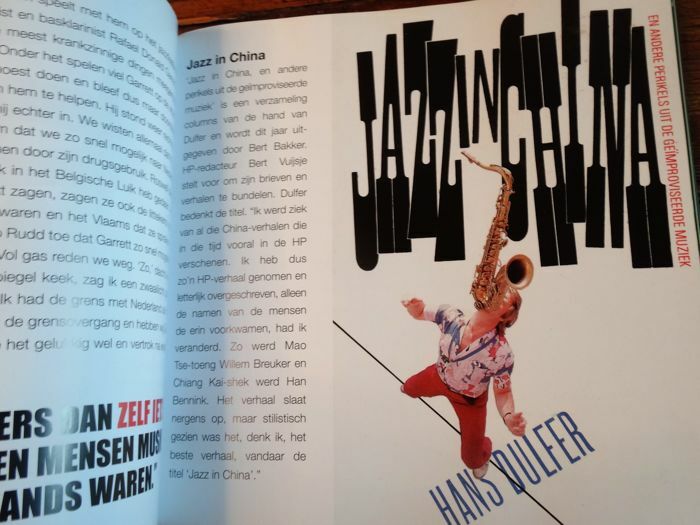 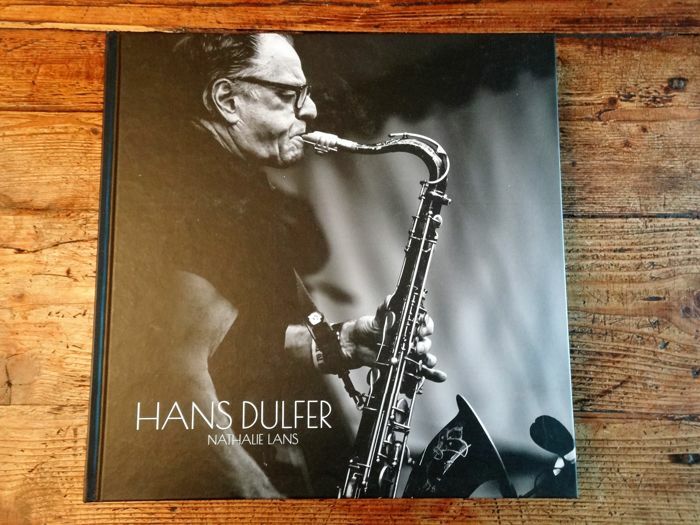 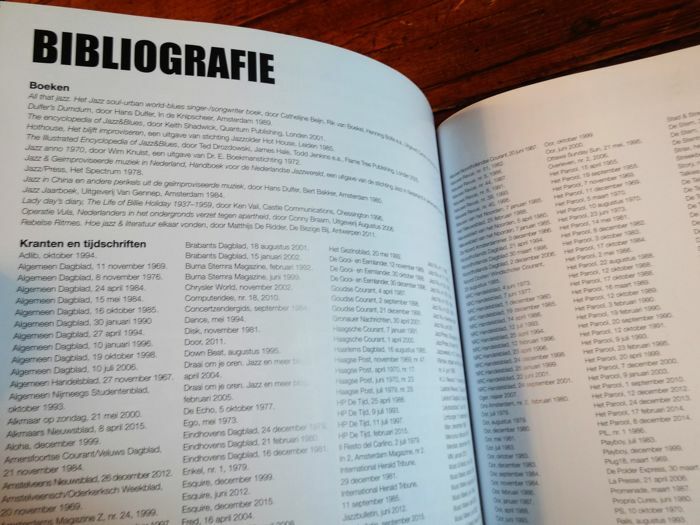 from Hans Dulfer website: January 2016 the long awaited book 'Hans Dulfer The Story of My life Young & Foolish’ was launched. 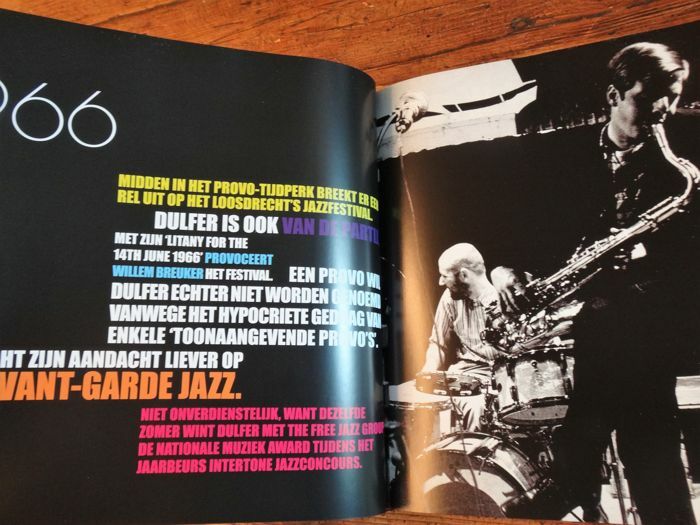 This magnificent insight on 60 years of Dulfer's exeptional, intensive jazz life was written by the multitalented Nathalie Lans. 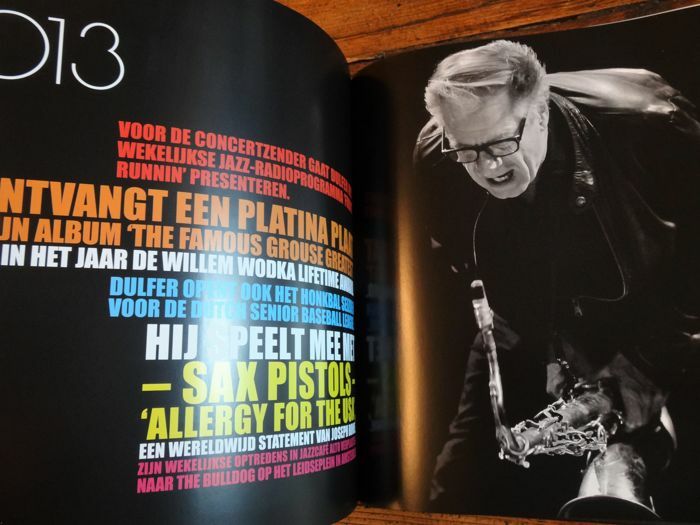 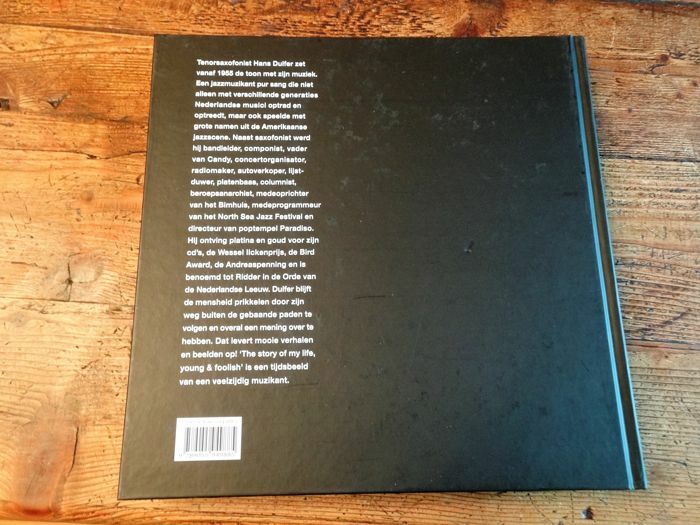 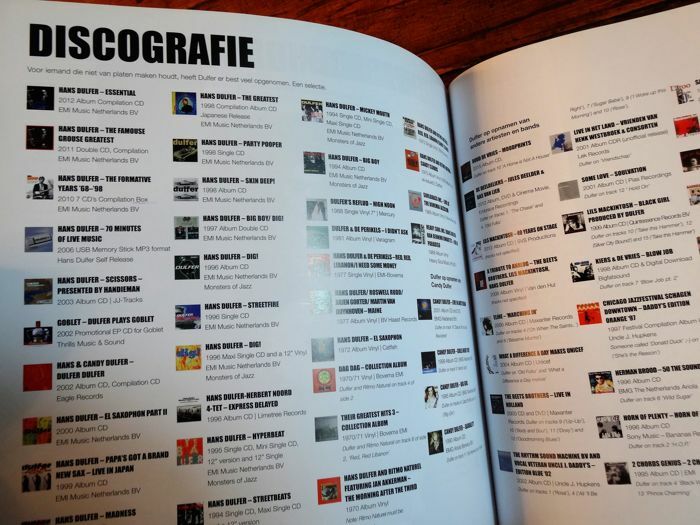 The artwork of the book (by Eva Winkelman) is spectacular, containing hundreds of unique photos supporting the great stories. 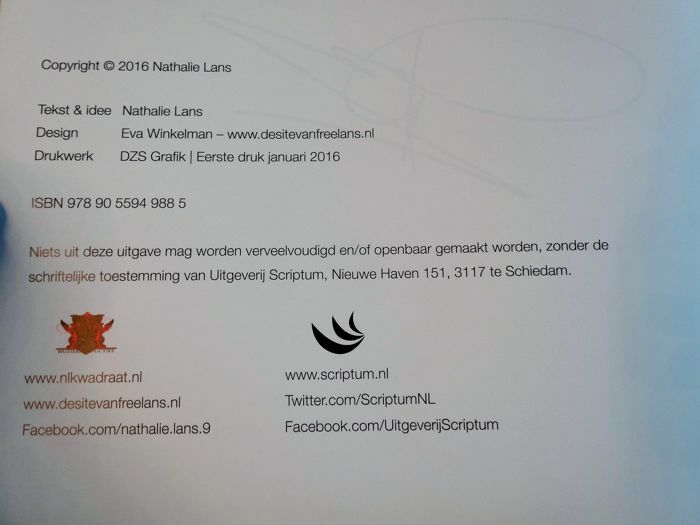 Goed geregeld. 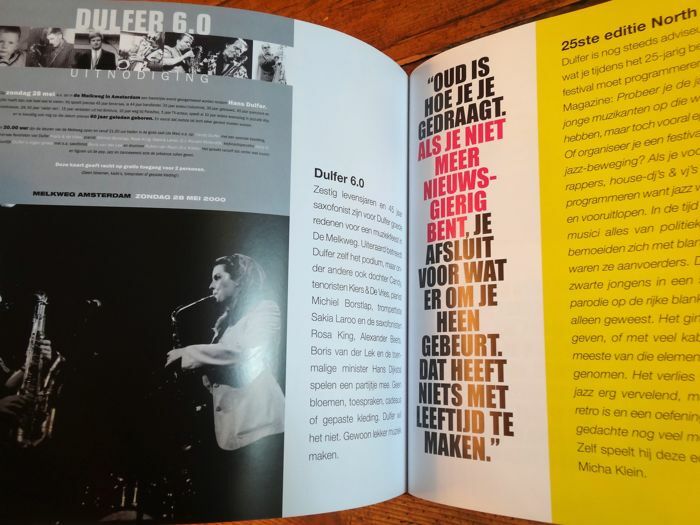 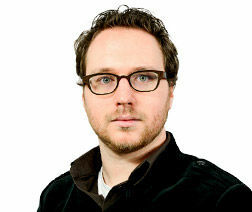 Vlug ontvangen en goed verpakt en de inhoud was ook dik Ok. 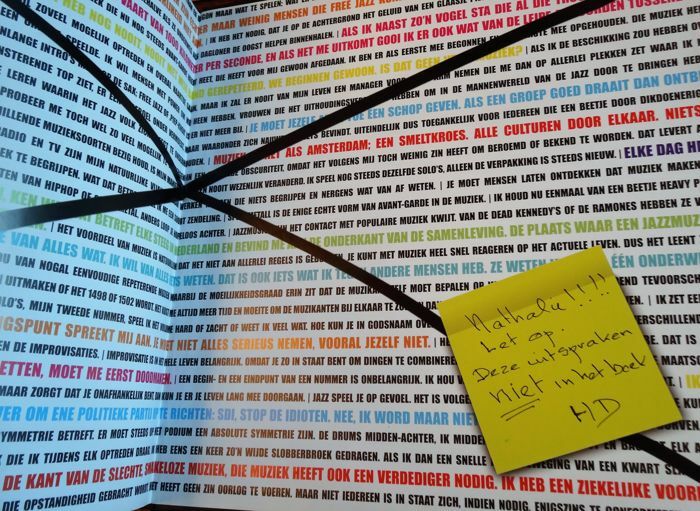 Dank aan de verkoper mochten er zo maar meer zijn.